At The Help Talk, we work hard to ensure that our clients receive quality help and guidance that they need. Unfortunately, this might not be for you. That is okay! If you have subscribed and decided that it’s not for you, let us know. Notify our team within 30 days of your subscription and we’ll refund your first payment. You must contact us by email at contact@thehelptalk.com before the end of the first 30 days of your subscription. 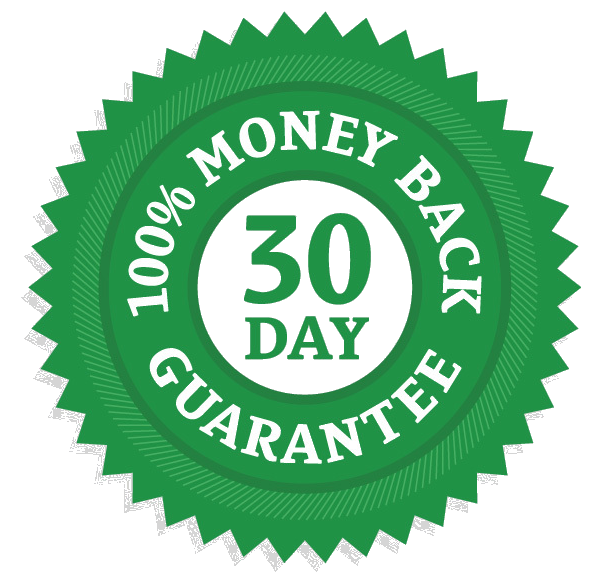 Money back offer is only available once per person , household, email address, payment method or IP address. You are not eligible if you have previously subscribed to our services. That is all! No fine prints, no catches. We want you to get the help that you deserve completely risk free. We are confident that the qualified mental health professional matched to you will be able to provide you with the assistance that you need.